Elder Americans are robbed of billions of dollar each year. 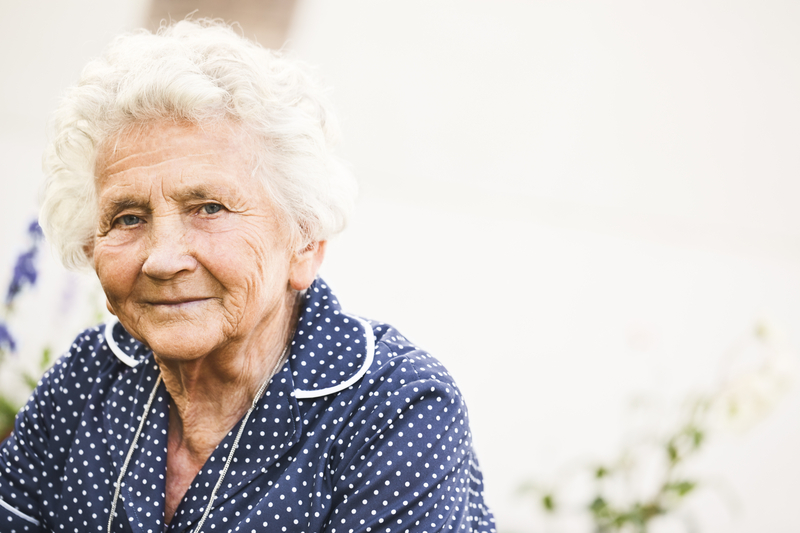 Seniors who lose their money often lose their independence and become dependent on others. Once an older adult has been taken advantage of, he or she is likely to succumb to other fraudulent financial schemes. Financial abuse and exploitation is increasing and the elderly are the most common victims. Older adults are often lonely. They may be a widow or widower. With age, friends could be fewer. Children may be trying to help but often are busy with their own daily affairs. The elderly adult physical and cognitive functions are not as good as when they were younger. Older adults are vulnerable and often trusting of others. The perfect victim predators take advantage of. At ElderCare of RI we work to eliminate opportunities for abuse and to stop financial abuse and exploitation when it occurs. Here are nine warning signs to watch for in older adults which may indicate financial abuse and exploitation is occurring. Making numerous withdrawals of smaller amounts. Writing a large check to someone you do not know. Changing power of attorney or beneficiaries on insurance or investment accounts. Bouncing checks or bills going unpaid. Making unusual or unnecessary purchases. Agreeing to make unnecessary home repairs. Becoming too close with an inappropriate person. Having a caregiver that is too interested in the finances.